Include fix from rovo89 to prevent bootloops in the latest security patch. Android 5.1 (SDK 22) was broken after one Magisk upgrade, it’s now Magisk version independent. Update to support the new repo system of Magisk. Update for the new API of Magisk v4. 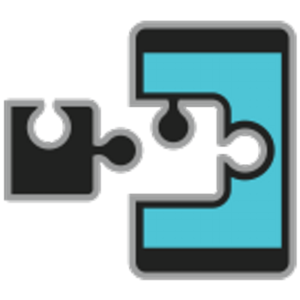 Xposed Framework is an Android tweaking mod which was very popular before the release of Magisk Manager. The Great thing about this module is that it works systemlessly with Magisk. In other words, you can use Xposed Framework Magisk Module to do whatever you want. Supported Devices: Compatible with all Magisk supported Android phones.